It has been a brilliant year! Looking back, I just can’t believe how many fantastic things I got to take part in, see and do. I have gone on MANY adventures – including but not limited to: exploring Iceland, returning to California (twice!, including a trip to Catalina Island), staying at Loch Fyne with pals, Pitlochry with family, and loads of little day trips throughout the year with my handsome wingman. Maiden of the Forth – the new bridge! We had a bumper year of birthdays, weddings, and babies. Including: my 30th, S’s dad’s 60th; weddings for the Chao’s, the Taylor-Lee’s, the Wallace’s, the Cunningham’s and the Brown’s! It was a great pleasure to meet the newest wee Nisbet and the newest baby Moffat (who JUST made it in the last days of 2014)! Tacos bbq picnic in the garden! frozen yogurt and biscoff/blueberry ice cream! Sadness food news of 2014: our beloved Illegal Jack’s closing down. =( What will we do??! I’m heartbroken. Edinburgh Zoo Nights collage fun! Work trip to zoo – Penguins! Wild stag/deer on S’s dad’s birthday expedition! 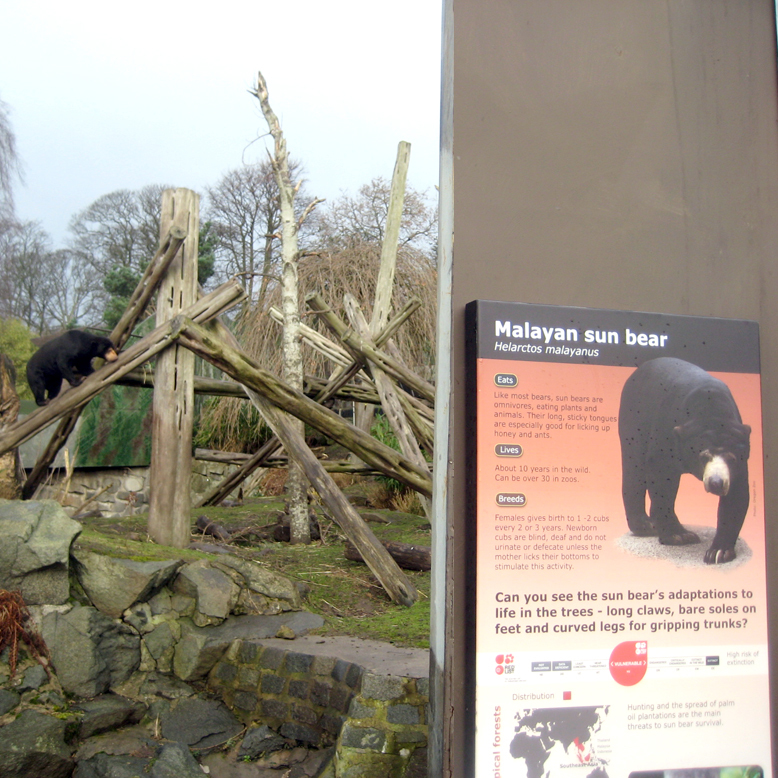 Top: We especially liked Edinburgh Zoo Nights, which we went to with S’s family. The pitchers of Pimm’s and the penguin sightings were plentiful. Honorable mention: So many brilliant animal sightings on our CA trip – dolphins, whales, garibaldi (orange fish), herons, rattlesnakes, and a hairy caterpillar breeding ground! Boardgames – Dominion again probably. Agricola a close second! Videogames – Professor Layton (completed Azran Legacy); S big into Hearthstone amongst many, many others. 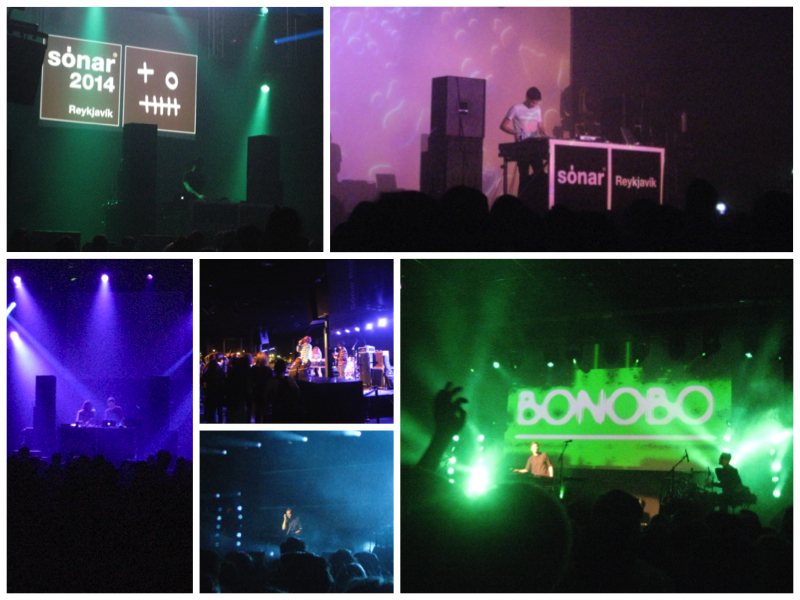 Festival – Sonar in Iceland was amazing! Book – Sinéad Morrissey’s Parallax (and everything else she’s written!! ), or David Orr’s Beautiful & pointless (crit) or perhaps listening to Tina Fey’s Bossypants audiobook which was stellar. a few, more, for, good, measure! Bonus: I just stumbled across this Youtube 2014 video which I think is really neat actually! I don’t hugely ‘follow’ anyone on youtube particularly, but it’s cool to see all the sort of meme-people of the year in one video. 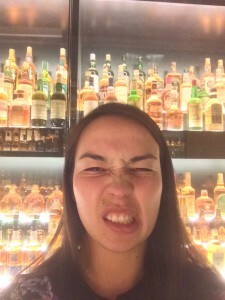 #nobooze2014 at the Whisky Experience! Definitely completing my 30-by-30 challenges has to be on there. Sticking to my only resolution from last year – #nobooze2014 – and going the entire year without drinking at ALL! It’s probably the way forward for me. Definitely feel better physically, have more time, make better choices, and can eat my calories in cakes instead of beer! My adult women’s basketball team won Lothian league and the local cup! I’m not really big into resolutions, but really enjoyed my 30-by-30 last year as a means of giving me some focus and fun things to look forward to. Here’s hoping this will do the same! Roll on 2015! 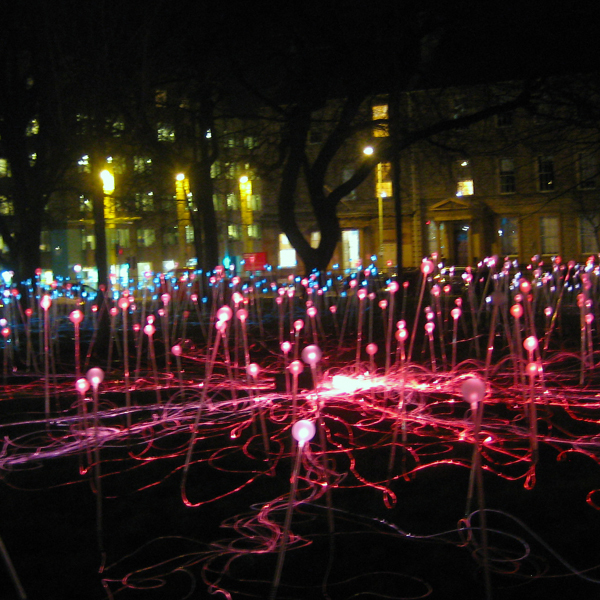 Go to Jupiter Artland – on my doorstep but never been! Plus! Watch this space for epic Aiko-news forthcoming (embargoed until today!). A bumper month! One which has totally run away from me, this February thing! (Must be the meager 28 days..) And now that we’re into (MID!) March I had better get this up here! We went to Iceland. Amazing time had by all, including a music festival. We ‘owned our city’: tried out new burger place, Burger., on Thursday date night; and saw the new Mammoth exhibit at Museum Lates. Burger was ACE & I definitely recommend it. S had the El Burger which had pulled pork in it, and I had a chicken katsu burger with cheese… YASSS. He also got a special bakewell tart style shake. Museum Lates was good too! I also went to Edinburgh Zoo for a work away-day this month. 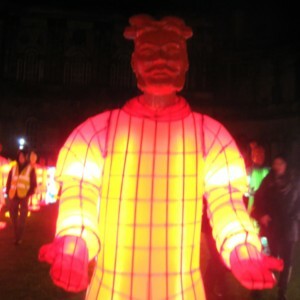 And we saw both the terracotta soldier paper lanterns in the Old College and the light exhibition in St Andrew’s Square. Adventure city! +3hours karaoke with S. A little tricky on a school night but they suckered us in with the 1-2-3 deal! (First hour full price, second half price, third FREE!). I read very little but spent a lot of time revising and editing my poems. I did cobble together a couple new Iceland-inspired poems in the run up to our trip. The garlic is sprouting! I’m so excited. And we put in an offer on (yet another) house. Fingers crossed for success this time. With all this on the go, I have let slip my Spanish & German, and my Programming lessons, but will hopefully catch up in March. 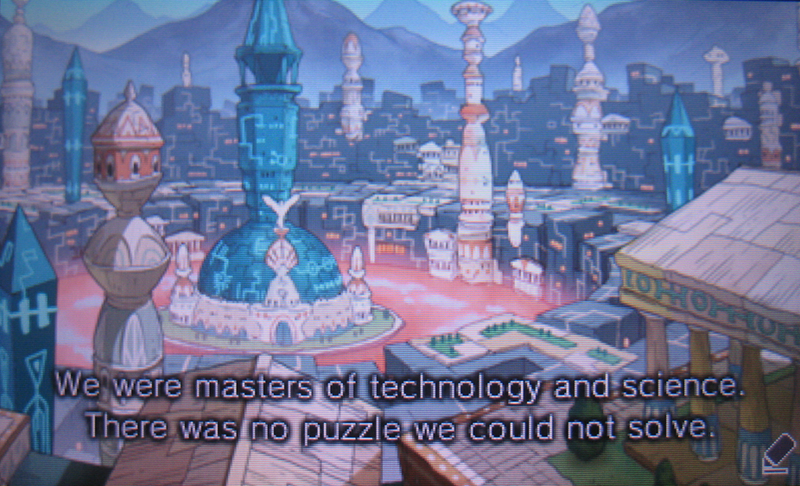 And completed my all time favorite – Professor Layton: Azran Legacy – this month. So good! So long February! You’ve been great. Go to a music festival: DONE! This has taken me ages to post about. But just wanted to say Sonar Festival in Reykjavik was amazing! I’ve been to tons of music festivals, but really really love going to festivals in different cities or countries. 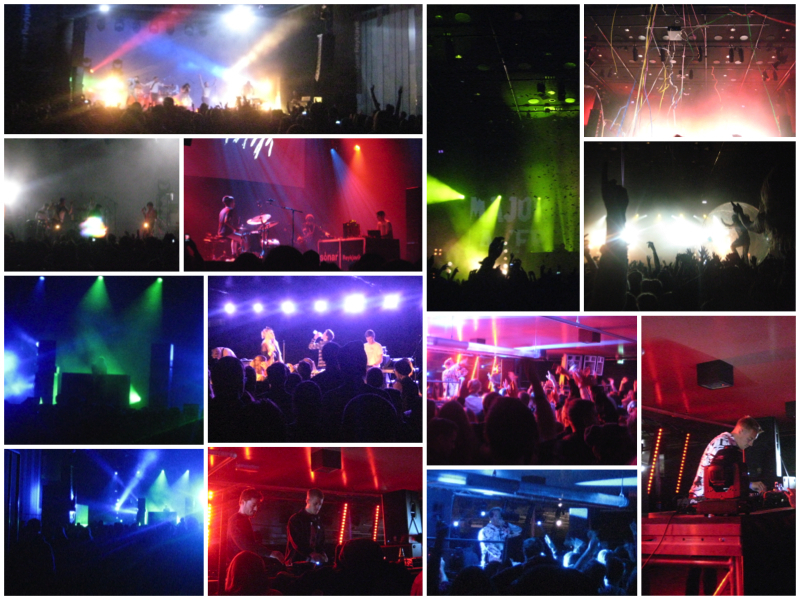 It’s a whole different experience, I think, going to see music (which is so cross-cultural) abroad. The crowd can make up a huge part of the experience. It’s intimate. The festival is going to portray how a prestige brand can redefine itself in smaller locations and venues. The new concert house, Harpa and the joy of music will be a stark contrast against the Icelandic winter and the arctic darkness outside. Sónar Reykjavik is also an experiment in how music can reach those who truly seek it by those performing it and seeing that it´s not always the largest stage and the biggest crowd that matters but also about the unique relationship that forms and the memories for all involved. Trying to follow in the footsteps of the pioneering Sónar Barcelona festival is hard but hosting a Sónar Reykjavik festival which strives to deliver the experience and artists line up Sónar Barcelona would be proud of is something we truly believe is possible. Sónar Reykjavik will take place on five stages with a total capacity of 3500 guests. Beside the two main stages, a part of the concert halls underground parking will be changed in to a nightclub were local and international DJ´s will perform during the festival. A scenic part of the concert house will also be changed into a stage along with a seated hall with capacity of 199 guests. Sonar was ace! 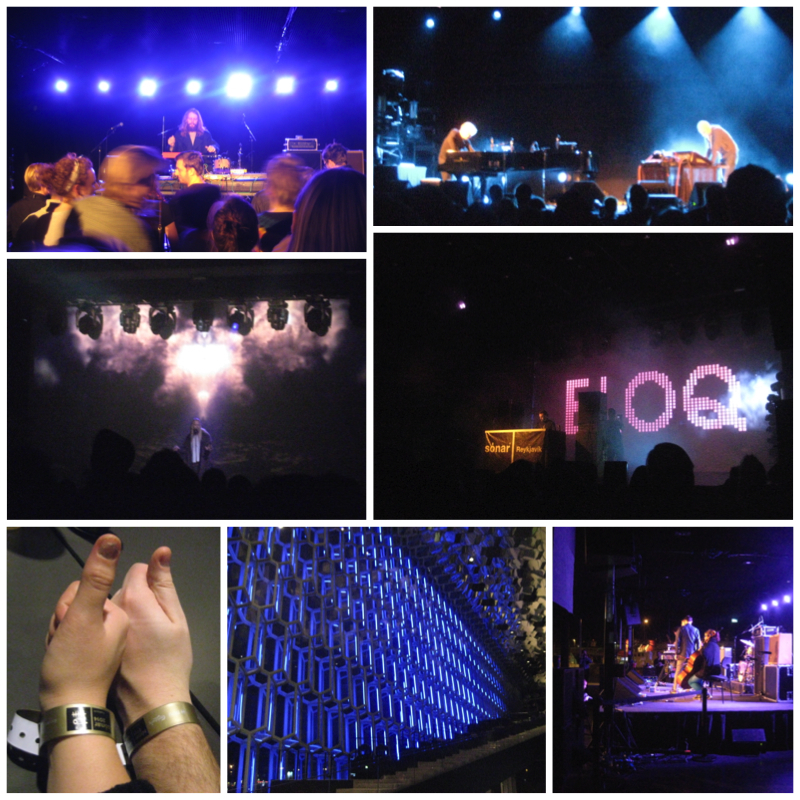 Highlights for me included Sykur, Jon Hopkins, Bonobo, Diplo / Major Lazer, FM Belfast, Hermigervill, as well as being at Harpa – the amazing concert hall in Reykjavik. And popping out between sets to see the Northern Lights on the last night, obviously. Seriously amazing. An amazing festival! Glad to tick another thing off the list for this year! I think going to music festivals as a way or reason to explore a city is the way forward for me. Also, I have never seen so much knitwear at a(n indoor) music festival EVER – like, actually a guy squeezing past us with beanies and MITTENS on during Major Lazer. Incredible. I thought the line-ups were a bit tricky each day, and we often had ‘down time’ to explore some of the bands we’d never heard before (which turned out to be great as we discovered a fair number of cool Iceland bands in particular). The venue was stunning and never really much queuing for things like drinks or toilets – a dream for a crotchety old lady like me! Except there was one room of *experimental* music that we never even went into at all, even just to see; there was always a massive line outside between sets and then no coming in during the sets. A missed trick maybe! Still, really looking forward to more Sonars (perhaps I will do a Sonar-around-the-world tour!) and more Iceland.